We may need to invest in another cabinet to showcase our awards because Penna Powers is adding three more trophies to the mix. 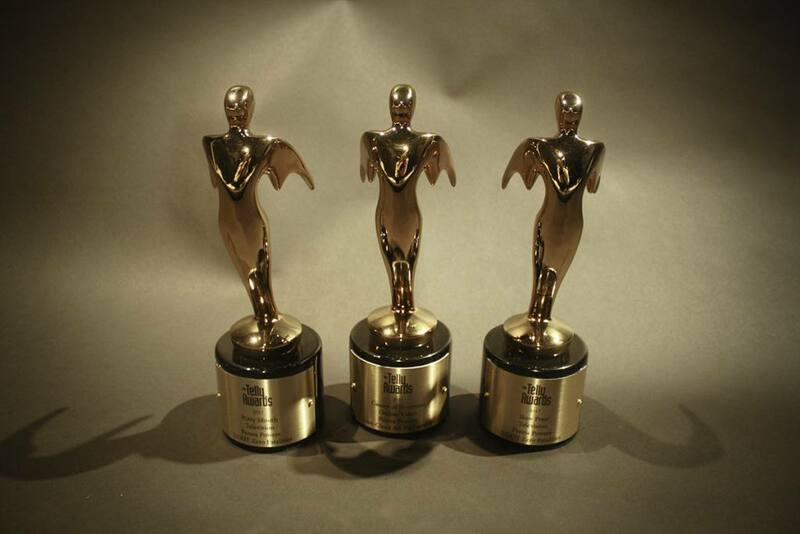 Our team took home three bronze awards from the 38th Annual Telly Awards, which recognized the best videos across all screens. With over 12,000 entries from all 50 states and five countries, we’re proud to be recognized for our work by the selection committee. The videos were viewed on websites, social media channels, in-banner paid video promotions and in movie theaters. Thank you to our clients for placing their trust in us to create innovative social change campaigns. While being recognized for our work is rewarding, what’s more important is the behavior change that we are able to accomplish in partnership with our clients. Next PostWhat is Native Advertising?